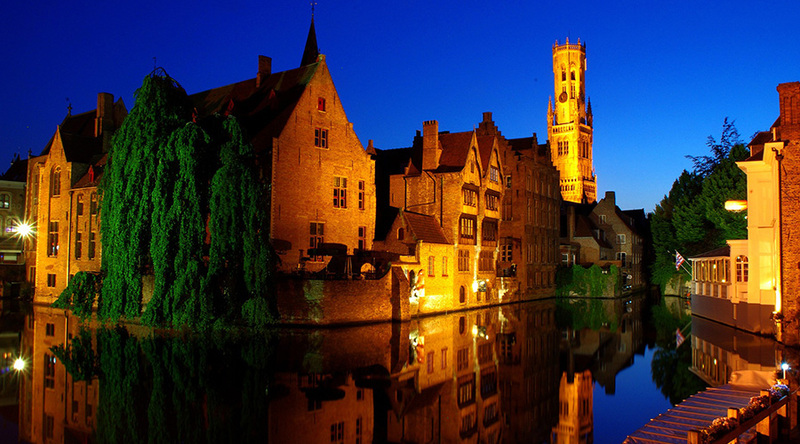 As if out of a fary tale, the small town of Bruges is one of the most visited by tourists in Belgium. 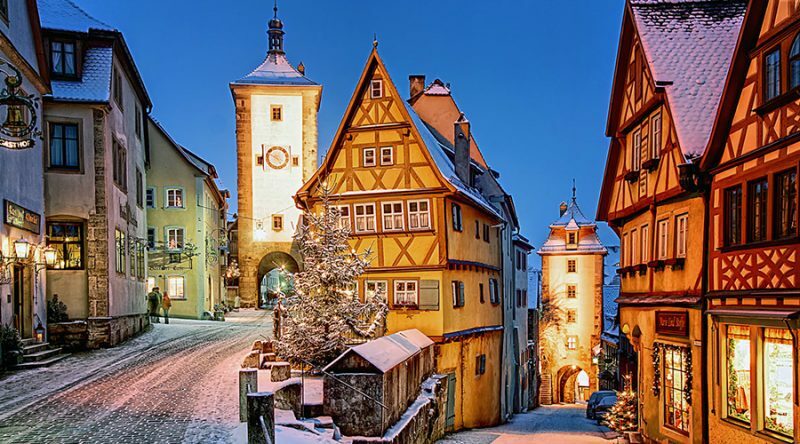 Its medieval atmosphere and preserved constructions give an unforgettable touch for those who like to know dreamlike nooks . 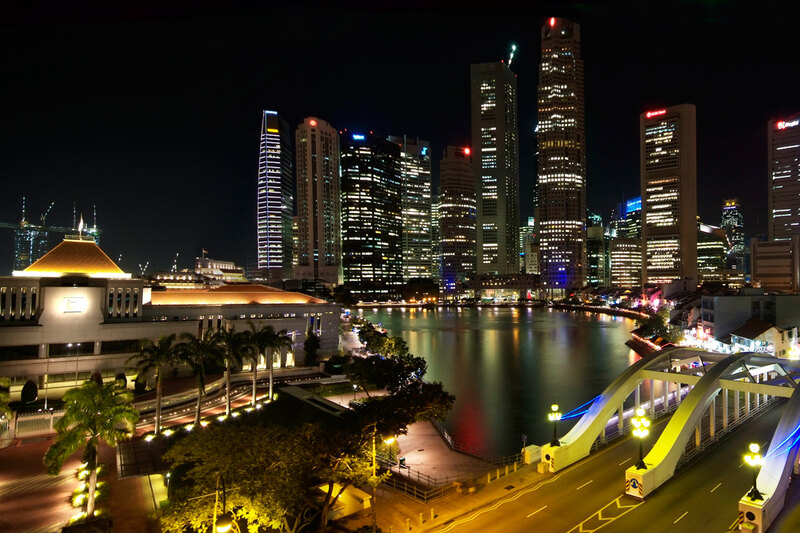 From the year 2000, it was declared by Unesco, Patrimony of the Humanity. 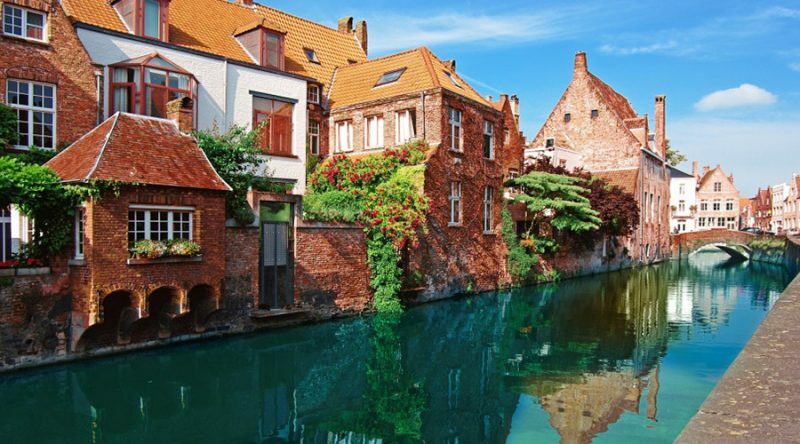 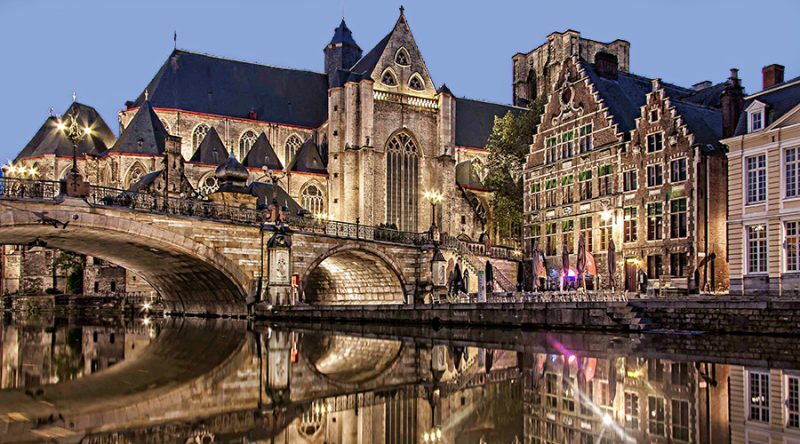 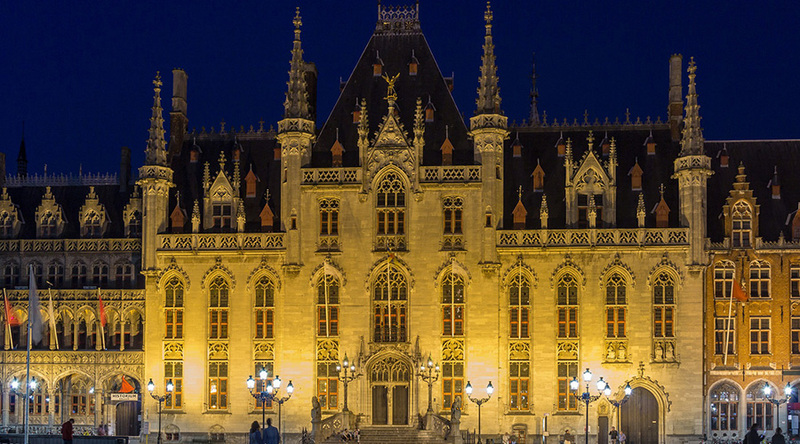 Navigating through its canals reinforces the romantic atmosphere of this place, those who visit Bruges must get on a boat and do this magnificent tour; as well as walking through its cobbled streets to see monuments and churches that frame its landscape. 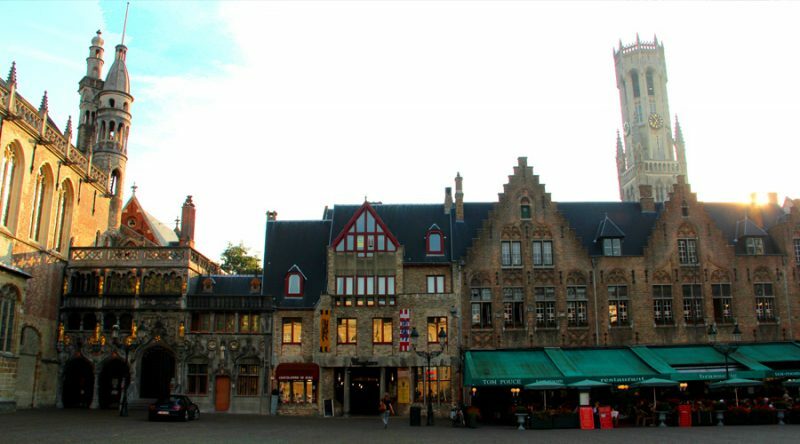 And finally you can not fail to try their Belgian beer and chocolates which are worldwide famous.